It’s baaack! 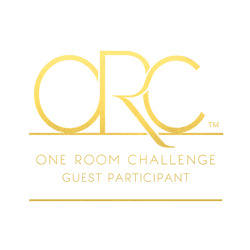 Friends, I am so excited that it’s One Room Challenge time again! 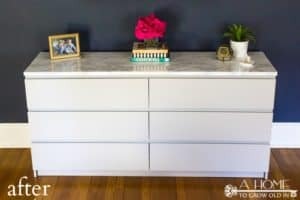 This twice a year blogger event hosted by Linda at Calling It Home is a 6-week challenge where 20 featured designers and hundreds of design bloggers get to showcase a room makeover that they’ve completed in just 6 weeks. For this round, I’ve decided to do a master bathroom refresh. If this is your first time here, I’m so excited you’ve found me, and I hope you’ll continue to follow along. 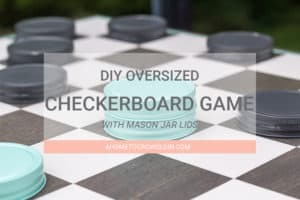 You can check out my previous One Room Challenge room makeovers here. You saw a peek of our master bathroom in the bathroom organization post I did earlier this year, and that’s what actually got my wheels turning. As I was working on organizing the vanity drawers for that post I realized just how much our bathroom wasn’t working for us. We’ve lived with it this way for two years now, and it’s time to make some changes. Our master bathroom already has some really beautiful features, so we’re starting out in a really great place. It’s just not really my style. Since this is a bathroom refresh and not a full makeover, I’ll be keeping a lot of those features that I love, but trying to add a little more of my own flair. 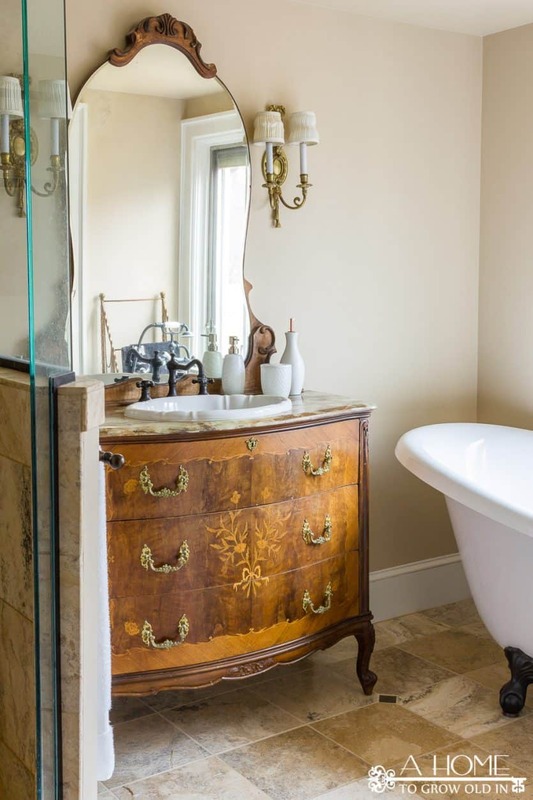 I adore the clawfoot tub and antique vanity that were already in the bathroom when we bought our home. I don’t plan to make any changes to them, but I do hope to come up with a way to hold bath accessories. Right now, the window ledge is the only area to place anything. There’s a little space next to the vanity, so maybe a very small table? I’m hoping to update the brass light fixtures, as well as the tan paint that is on both the walls and ceiling in this bathroom refresh. 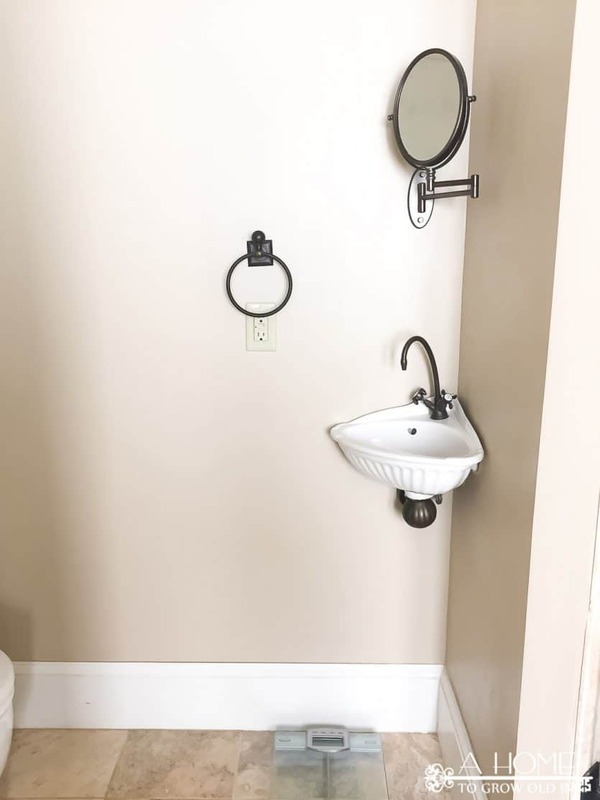 The bathroom came with the cutest little shaving sink, however, my husband says it’s too small for him to use. Since there is very little storage in the bathroom, I’m hoping we will find a better use of this space during the makeover. 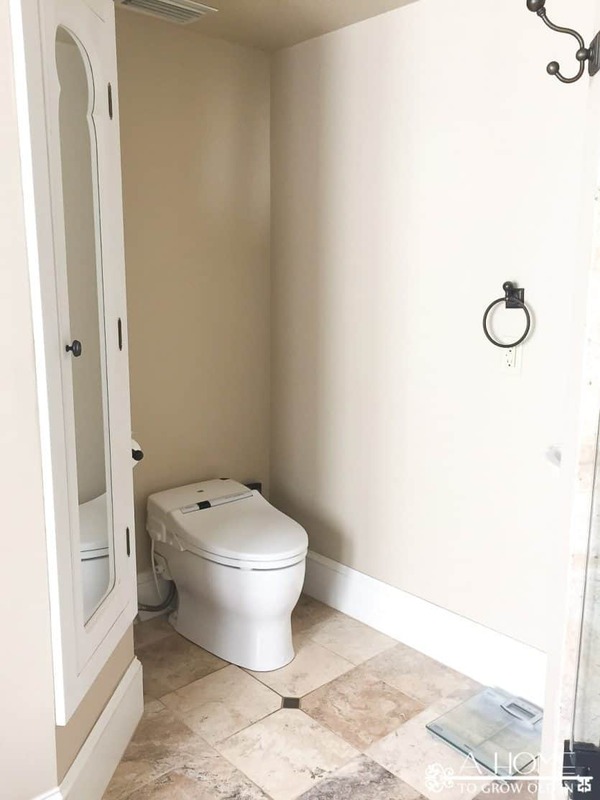 The area above the toilet would be a great place to add some shelves because storage is at a premium in this room. 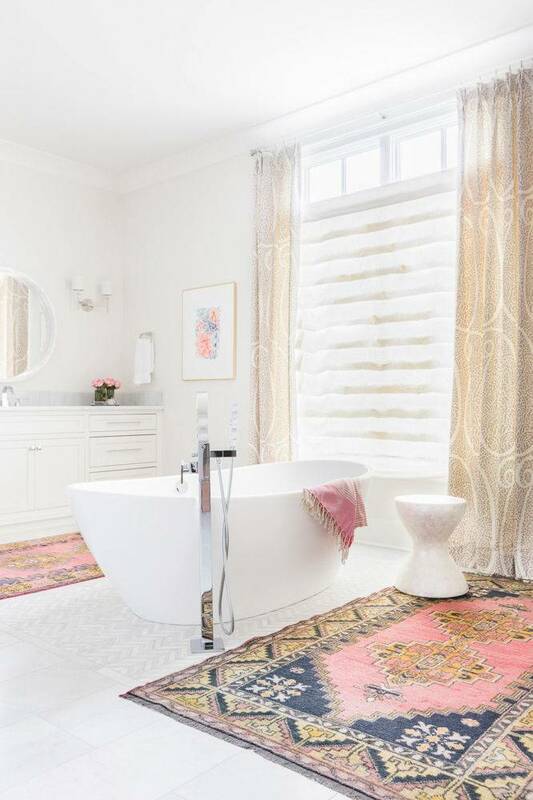 I am still working on my design plan for this room, but take a look at a few of the bathrooms that I am using as my inspiration for this space. I can’t wait to turn this room into something spectacular! Please go to the original source to pin any images! I hope you’ll stop by next week to see my design plan! In the meantime, don’t forget to check out all the other bloggers that are sharing their rooms for the One Room Challenge! If you like this post, I’d love to stay in touch! You can sign up to receive my emails here. 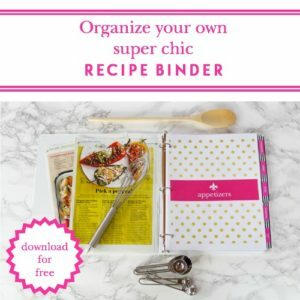 Email subscribers have exclusive access to my printables library that I’m adding to all the time. 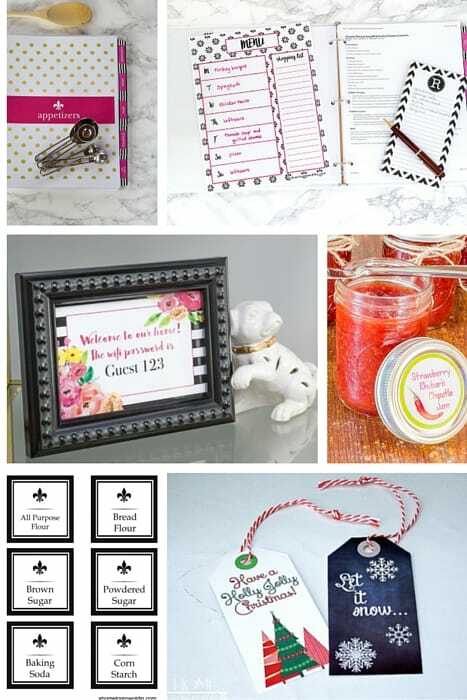 Check it out a few of the printables available below. Or, if you’d prefer, I’d love to also connect on social media. Those buttons are on the top right-hand side of the page! Hope to see you again!!! Looks very nice , but some of it looks that bright that it looks photoshoped lol. But they are very nice setups. I have never seen a sink like that before! 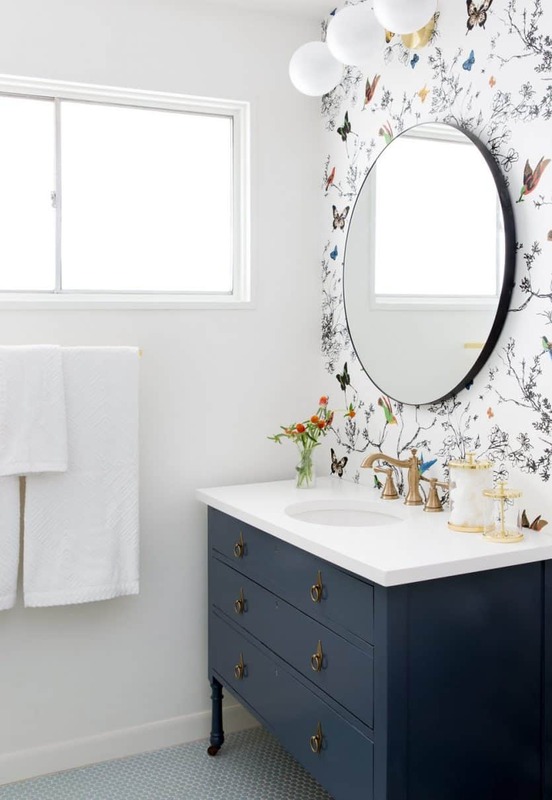 I know you will make it look fabulous like your other bathroom! 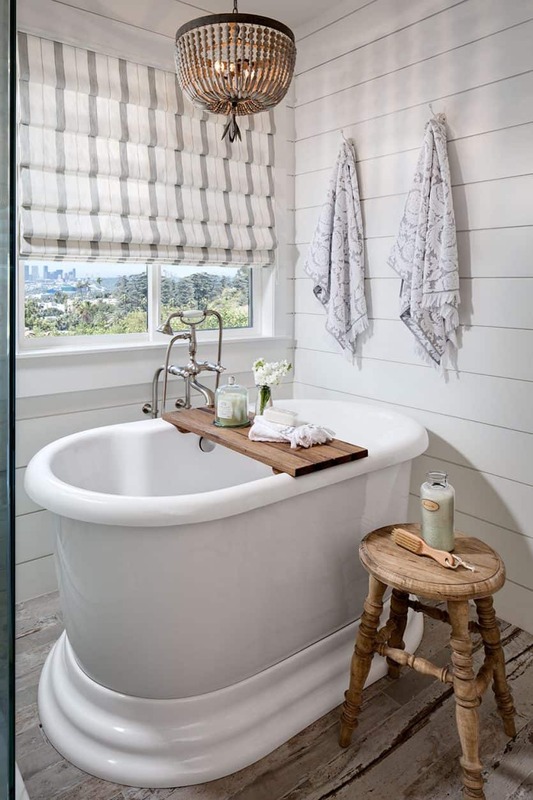 Robin, that sink and tub are just drop dead gorgeous! I can’t wait to see how you piggy back off of them in the design of your new bathroom! Hey Robin! Love your bathroom! What a great opportunity to “go big”. 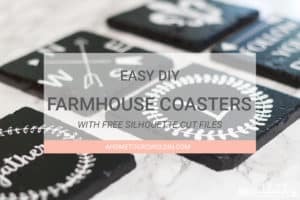 Are you planning a major show stopping wall treatment in here? I wanted to do our master bath so badly this time around, but it wasn’t in the cards. Since I can’t I’ll just follow along with your’s, looks like it’s gonna be a great 1!